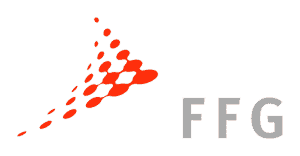 The Austrian Research Promotion Agency (FFG) is the national funding institution for applied research and development in Austria. They offer a comprehensive range of services for Austrian enterprises, research institutions and researchers – from the management of public funding programs to consulting services in all phases of technology development and innovation. Check out the grants relevant for startups.